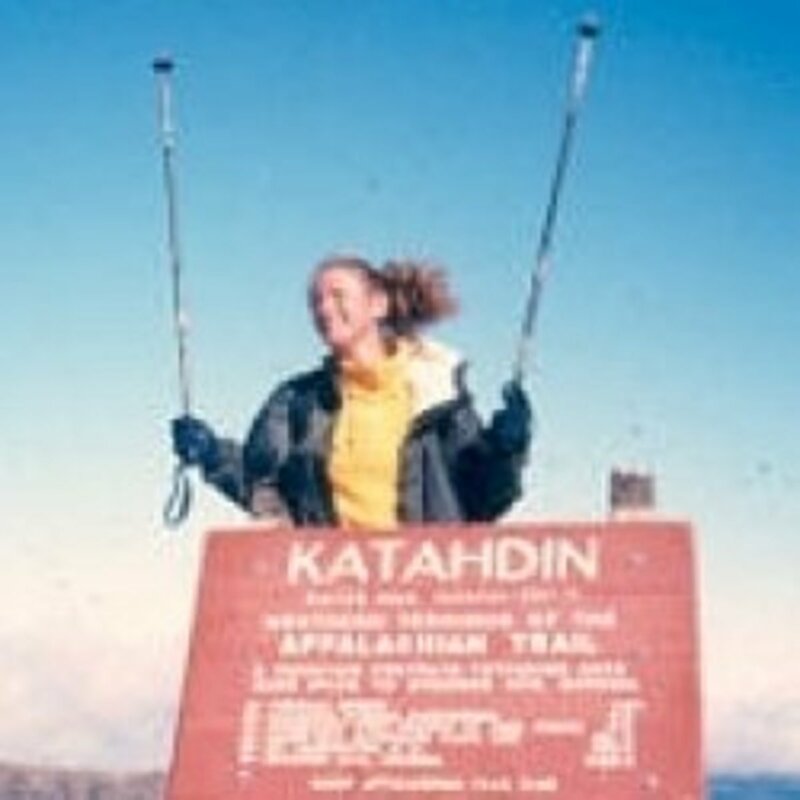 The trekking poles pictured here have at least 4,000 miles on them, including an Appalachian Trail thru-hike, a couple hundred miles on overgrown Minnesota trails, numerous Grand Canyon hikes, backpacking trips in New Hampshire's White Mountains, Dolly Sods in West Virginia and Pennsylvania's Laurel Highlands Trail, and off-trail trekking in Wyoming's Wind River Range. These trekking poles have been up and down more mountains than I can remember. They've been dropped long way too, like when I needed to down-climb using my hands and was too lazy to stop and stow them in my pack. And they've literally saved my heiny (or at least my ankles and my neck) on dozens of occasions. Let me tell you a little more about trekking poles—also known as hiking poles or hiking sticks—and why I rarely hit the trail without them. Did I leave something out? Let me know in the guestbook at the bottom of this page. Telescoping Trekking Poles: Poles that telescope are superior to those that are a single, fixed rod for a couple of reasons, the first and obvious being that the length can be adjusted to suit the user and be readjusted at any time. Another benefit is that that you can shorten them to their minimum length and stow them in your pack if you don't feel like using them for a while or need free hands for climbing or other technical maneuvers. Telescopic trekking poles come with two or three sections, with three sections compressing to the shortest length for stowing. Shock-Absorbing Trekking Poles: Some trekking poles have built-in shock absorbing springs, with some anti-shock systems providing a range of settings you can choose from to suit hiking conditions. The shock absorbers lessen the impact of the pole hitting the ground, which is said to decrease the strain on shoulders and arms, particularly on long descents. 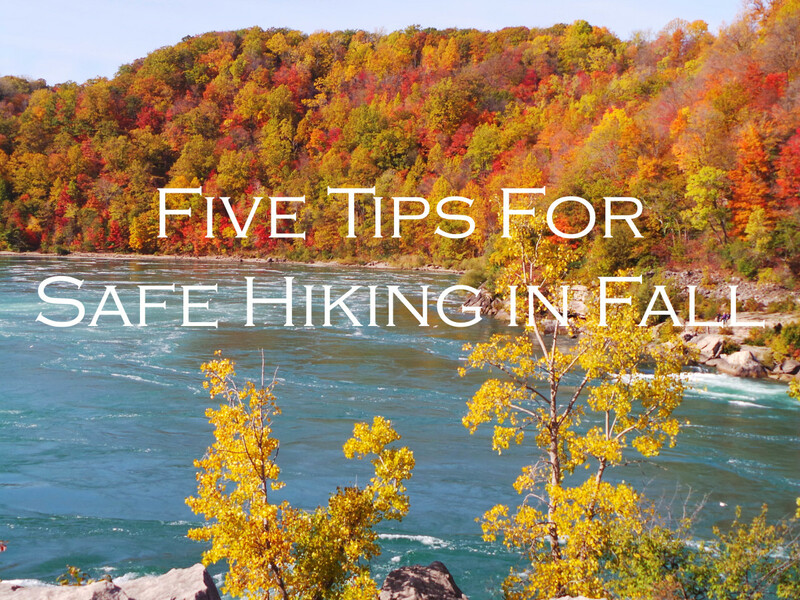 I never have used shock-absorbing poles, which are usually more expensive than those without the system, but if you do purchase shock-absorbing trekking poles, you want to be able to "turn off" the system for going uphill. If you don't, it will detract from the power you can gain when you place each pole for the next step and actually work against you. Grips: You want a grip that comfortably fits your hand. Grips can be made of a hardened cork, rubber, foam or plastic, with plastic being the least comfortable, especially when wet from rain or sweat. Rubber is fairly comfortable, with hardened foam and cork being the most comfortable. Poles that have a little padding below the grip are also nice, because you can periodically hold the pole there on short ascents rather than taking the time to adjust the length. Tips: There are three types of trekking pole tips—single-point, chiseled, and rubber-tipped, with the most versatile being the chiseled point where the very tip looks like notches have been cut in it, leaving several points sticking out. The chiseled point provides traction when walking on surfaces from ice to pavement and most anything in between. The rubber tips work really well on hard surfaces, while sharp tips are best for icy conditions. Carbide tips are more durable than aluminum. Baskets: The round rings above the tips are the baskets, which maintain "float"—meaning, the poles won't sink into soft ground or snow. Some trekking poles come with small, "summer baskets," but most have none at all. You can purchase and add baskets, though, including those that look like snowflakes which are best for ... you got it, snow ... while the large, solid baskets are great for mud. 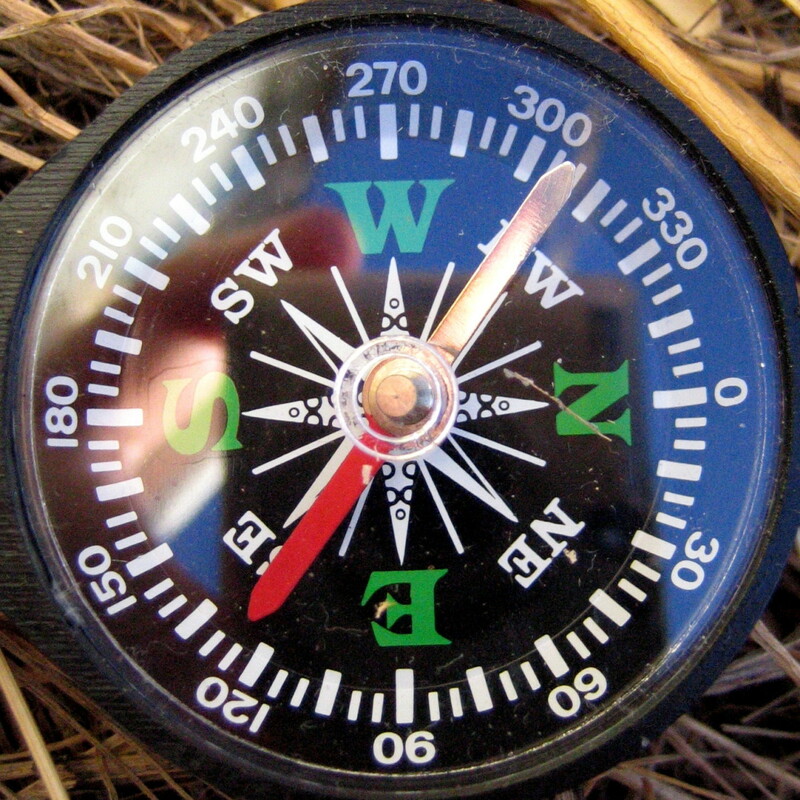 Accessories: Some trekking poles come with additional gadgetry, like a little, basic compass, a tiny thermometer or flashlight at the top, or screw-off grips with little holding spaces inside. I've never bothered with these accessories and don't personally find them worth any extra cost. My trekking pole tips, before and after replacement. The first set (on the left) were so worn they were gone. Length: As with all hiking gear, it will take a bit of trial and error to determine the length of hiking poles that suits you best. Some people prefer to adjust the length depending on terrain, lengthening their poles when descending and shortening them for ascents. 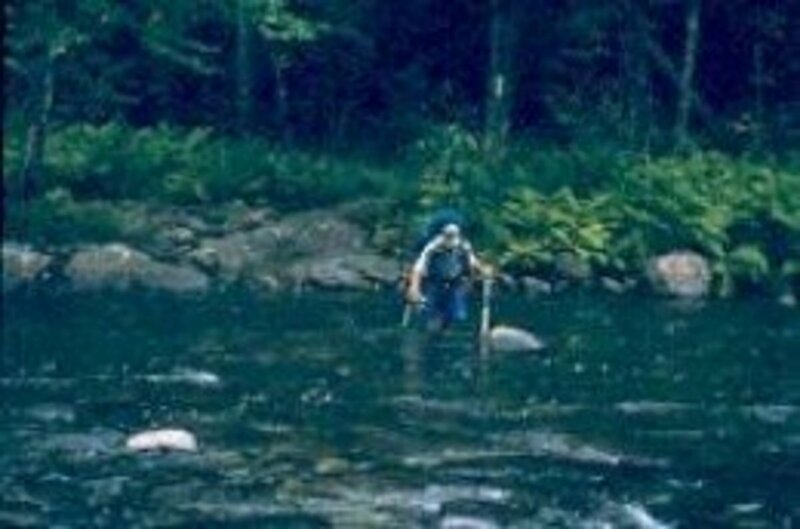 Me, I tend to leave my poles at the same length unless a descent will be especially steep and long. Basically, here's how you adjust your pole length, at least to start: First, unlock the upper and lower sections of your poles by twisting them. On both poles, pull out the bottom section till it's just below the maximum limit. (You can tell if you've gone too far and push it back in a bit.) Twist the bottom section to lock it. Next, stand with your shoulders relaxed and put the pole under your arm. Adjust the length of the upper portion of the pole so that the top is about two or three inches below your armpit, then lock. You can use the first pole to set the length of the second. Your arms should be bent at about a 90-degree angle when gripping the poles. Left or Right? Some pairs of trekking poles do actually have left and right-handed poles. Mine do. The right one has a white dot on the top of the grip, and the left is all black. I sometimes get them mixed up when not paying attention, but I eventually do notice and then notice that they're more comfortable when switched to their proper sides. The hand grips fit better. Pole Movement: Trekking poles should be thought of as extensions of your arms, so they'll swing forward and back just as your arms would without them, with your left arm coming forward as you take a step forward with your right leg and vice versa. Ascending: When going uphill, swing the poles ahead and push on them to help move you up, and keep pushing as you move past them. To get extra power on really steep slopes, you can move your hand to the top of the handle and give a final push as the pole moves behind you. I've even put both poles in front of me at once on super steep terrain, using both arms to give myself an even better push. Descending: On descents, the poles can take much of the weight by putting them well ahead of you. For long descents, it helps to lengthen the poles. Do You Like Using Trekking (or Hiking) Poles? Do you take poles or hiking sticks (or even just one) with you on the trail? These are the kind of poles I've used most often. 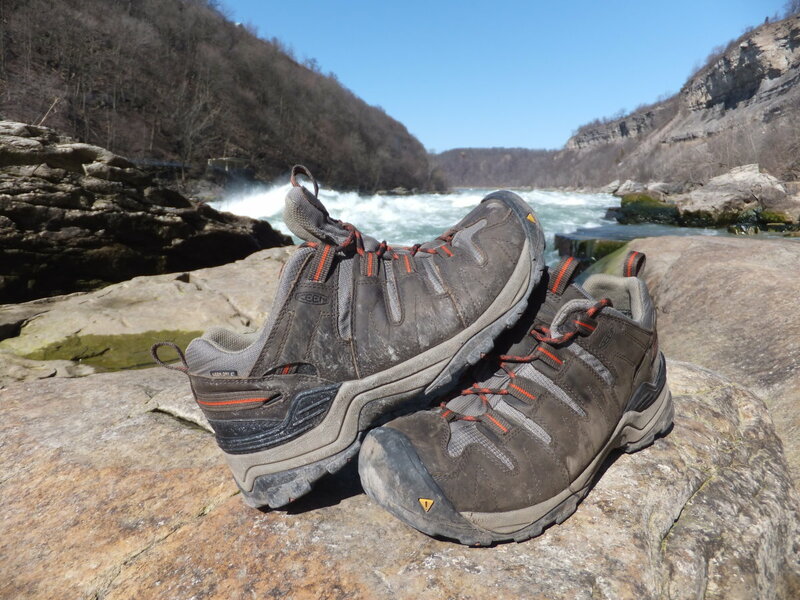 These have soft grip handles with the auto-straps that keep your wrists comfortable as you hike. You can adjust the pole heights to your liking with the Leki Classic Adjustment System and also switch out the baskets as needed. Shock Absorbers or No Shock Absorbers? These trekking poles are made of high-grade aluminum, with small-diameter, thin-wall tubing which is treated with a heat tempering process. They feature an anti-shock, internal suspension system that cushions the impact of each pole as it impacts the ground, and a foam grip extension on the upper shaft that helps you handle switchbacks and abrupt terrain changes. Adjustment range 68-145cm. Shaft sections carry a lifetime warranty against breakage. 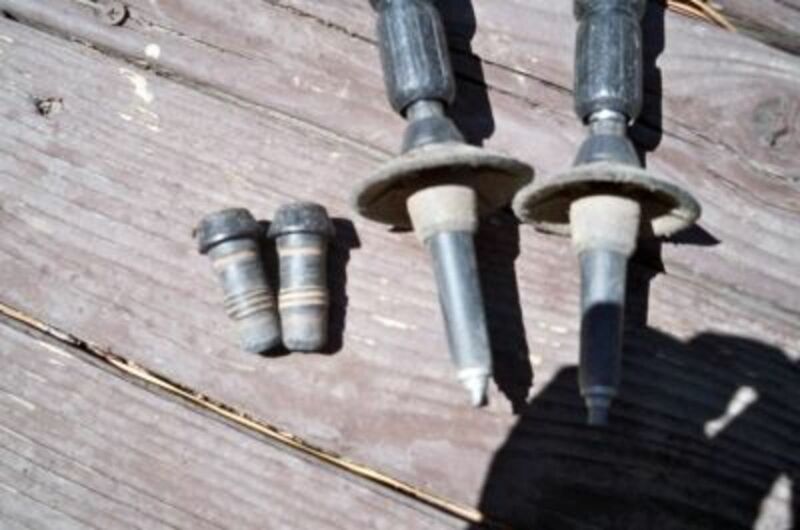 Need to replace your pole tips? It's a lot cheaper than buying a new set of poles! And they're easy to replace. You'll probably need a pair of pliers to pry the old ones off, then just pop the new tips on. Something I didn't do the first time around: Pop these rubber tips on if you'll be walking on pavement or rocks, and make your trekking pole tips last a lot longer. Good for snow or other soft ground. Pop these on to convert your trekking poles for the wetter, wintery season. Outside of stability and extra support, my favorite thing about using trekking poles was the fact that they put me in a very steady pace. I was surprised by how much I like them! I am no longer comfortable hiking without my trekking poles. And I just got a tent that uses them for support...only to find that one of them won't always tighten. Now to find someone who can help me replace the expanders! I just purchased a set or New Balance walking poles today and will try them out on a hike when the weather warms up a bit. I borrowed my dad's trekking poles over the summer. I definitely like these things. 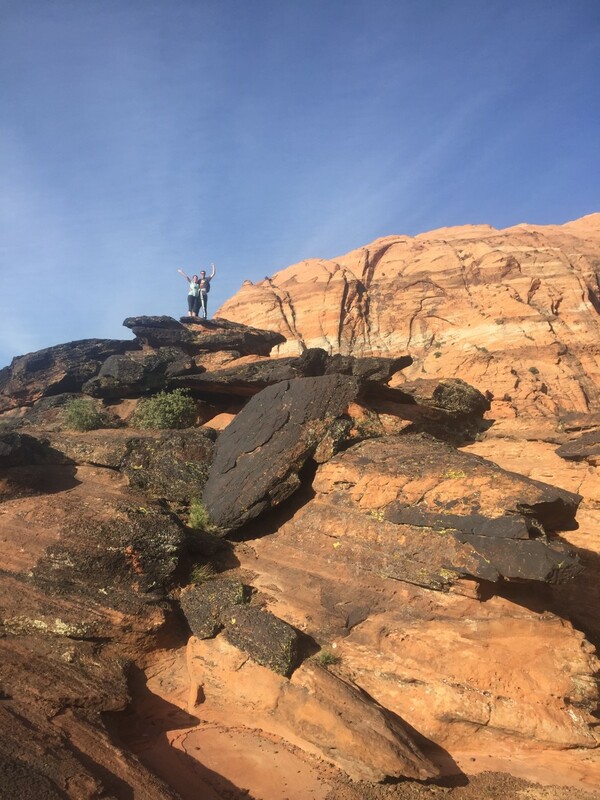 I didn't feel near as fatigued at the end of the hike as I thought I would. Never spent much time thinking about trekking poles to be honest but this lens has shown me that I should get some if I intend to do a lot of trekking. I wouldn't go hiking without a pair of good trekking poles. As you've pointed out, they can be so useful in many, many ways. Thanks for sharing all this insider info! Yet another informative lens. Thank you. Ah, trekking poles -- how cool and useful -- I'm looking for life trekking poles to help me trekkkk through the remainder of my life. HUGS to you my dear! I'll always take trekking poles if there's going to be snow. 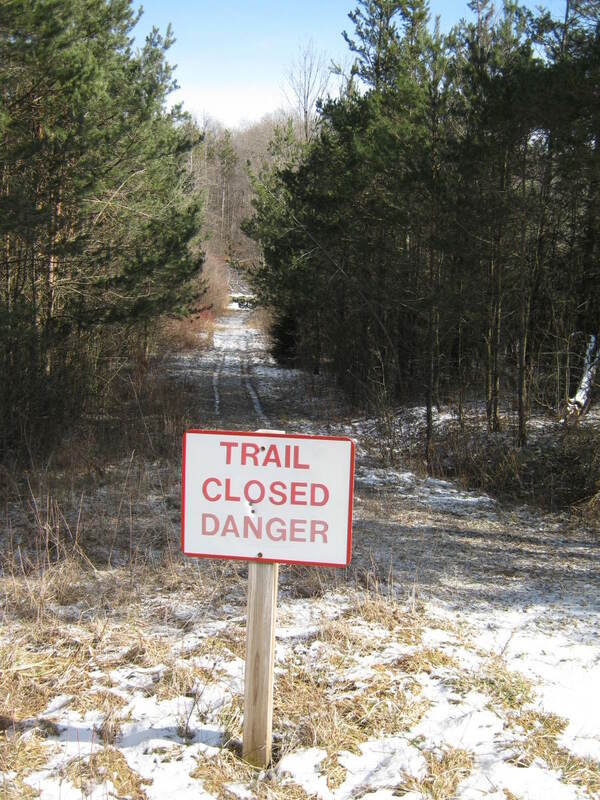 I had a close call once and almost slid down a long, steep snowbank. The pole I was carrying is what kept me on my feet. I am new to this and am in the process of planning my Thru-Hike of the A.T. I live in the middle of the White Mountains in a tiny little town called Gorham. 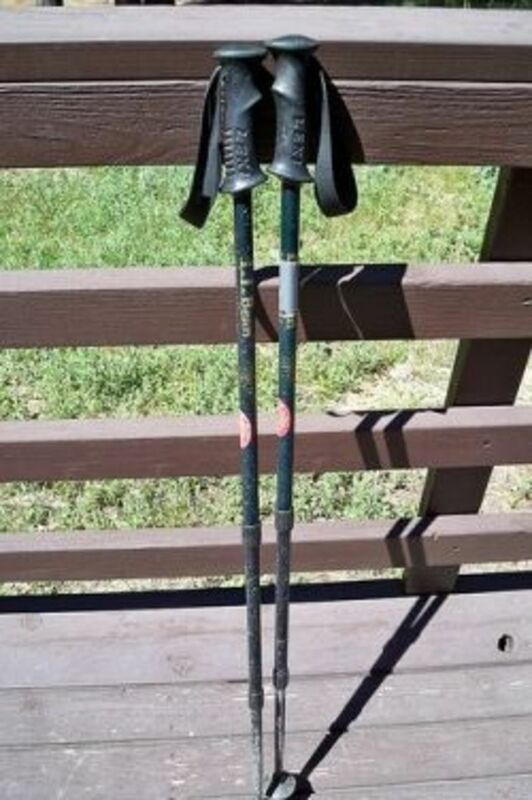 I purchased Black Diamond Trail Ergo Cork Trekking Poles already so hopefully they will serve me well. I have been camping since 1984 and did some small day hikes but the A.T. Thru that I am planning will be a whole other thing. Anyway, I have enjoyed reading your postings. Thanks!!! 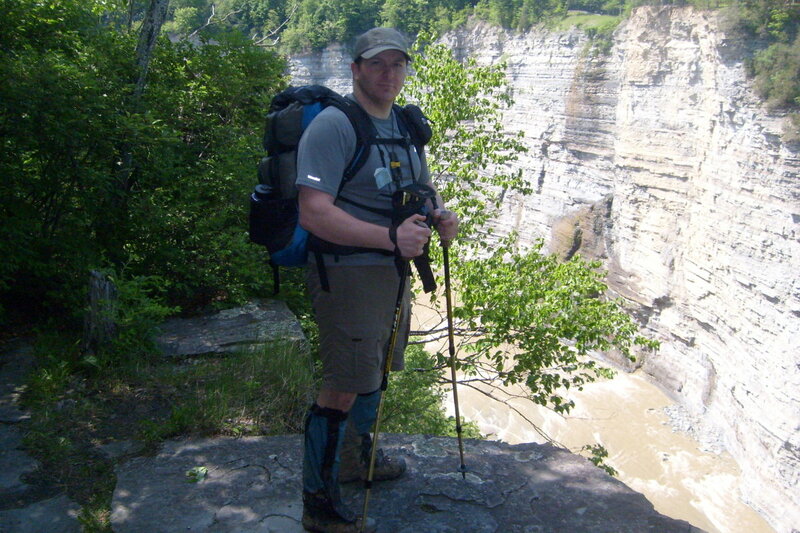 I bought hiking poles a few years ago when I was recovering from a knee injury. I used them in lieu of a cane or walking stick at that time. Once my knee healed, I discovered how great they are for hiking in the North Shore Mountains in Vancouver. My friend borrowed them for her hiking trip near Skagway, Alaska, and liked them so much she bought her own. I only purchased on trekking pole. I do day hikes, but nothing intense. Do you think I need two? I'd like to get more into hiking this year. I don't know if an overnight trip would be in the cards, I'd have to work my way up to that. I'll have to come by here to reread the tips before I start purchasing. Awesome work as usual, Squid Angel blessed!